At Hollis Orthodontics, we treat each and every patient with the same level of care and compassion we’d show a family member. Dr. Bryan J. Hollis and our team members are excited that you’re thinking about changing your life by changing your smile and we can’t wait to meet you! From your first visit to the last, you’ll always have our full attention. Dr. Hollis is an attentive, hands-on orthodontist. He’ll see you at every visit and talks with parents at each visit, too. He and our staff view the orthodontic process as a team effort. We provide the technical expertise and you and your family handle the home care. Together, we achieve brilliantly healthy and beautiful smiles ... and we make the orthodontic experience fun! 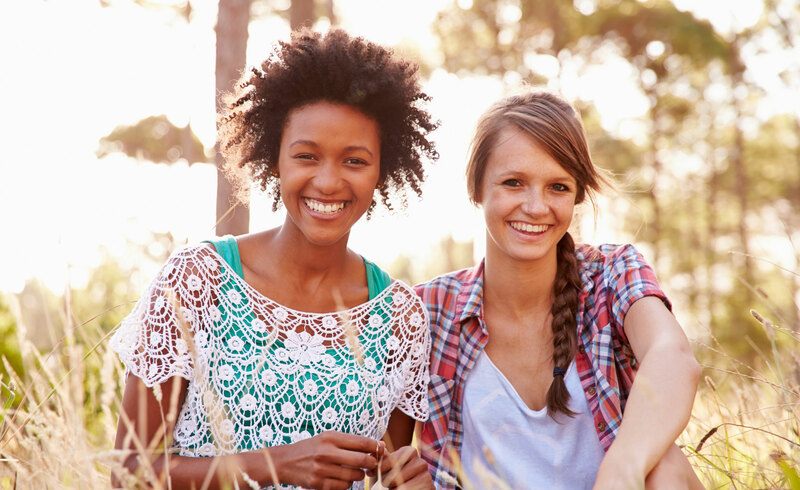 In addition to traditional metal braces, Hollis Orthodontics offers clear braces and Invisalign® clear aligners. We also offer two-phase treatment for younger patients and advanced, virtually invisible options for adults. 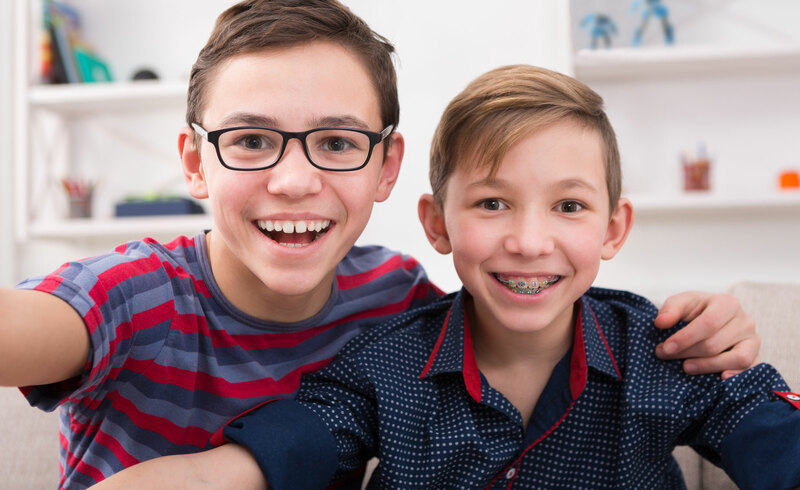 Please contact our family-friendly orthodontic offices to learn more and schedule a complimentary consultation with Dr. Hollis. You’ll come in, meet everyone, and we’ll talk about your treatment goals and concerns. Then, after your exam, Dr. Hollis will create your unique treatment plan. We’ll review the proposed treatment, and explain why Dr. Hollis feels it’s right for you, what to expect and what you’ll need to do, and all options. We’ll also review all the financials: Because we’re an independent practice, we offer flexible, affordable payment plans to fit your budget! 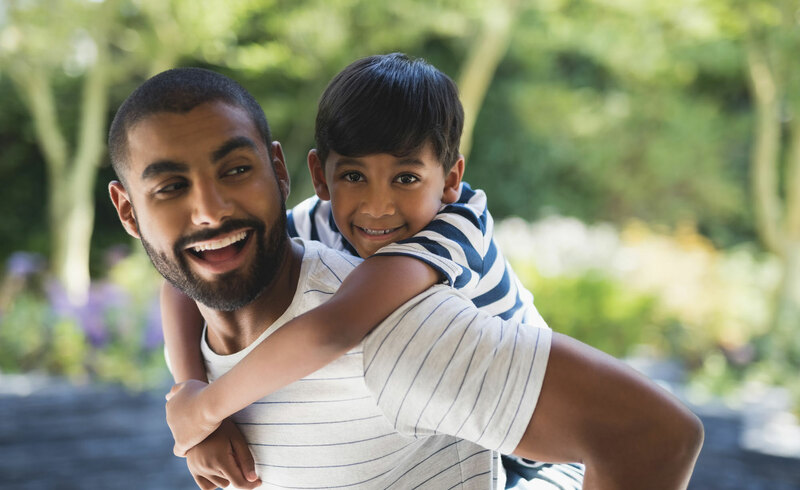 Hollis Orthodontics has two convenient locations, in Prairieville and Hammond, LA, to serve Ascension, Tangipahoa, and the surrounding communities. We can’t wait to meet you; call and schedule a consultation today!